THE ASSOCIATION FOR RURAL AND SMALL LIBRARIES 2018 CONFERENCE REGISTRATION* IS NOW OPEN! Linking Libraries in the Land of Lincoln – Springfield, IL – Sept 13-15, 2018. Early bird conference rates start at $275 for members. ARSL provides a conference that gives you serious bang for your buck! 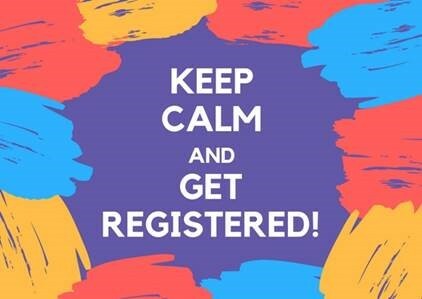 *Please note that after you complete your registration, you will receive the link to register for ARSL discounted hotel rooms and the option to purchase the 2018 ARSL Conference T-shirt!